SGD 650,000 - SGD 4,999,999 ? 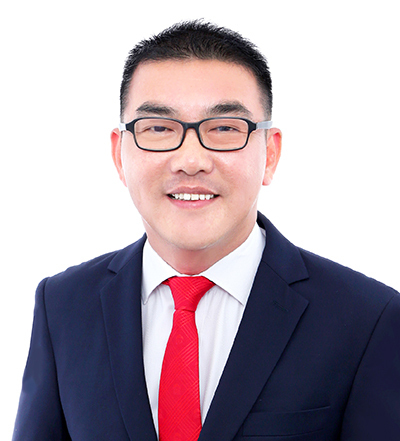 The Greenwich, an elegant 319-unit low-rise condominium nestled in the verdant corner of Seletar and Yio Chu Kang roads, is designed to leverage on the developments taking place in the Seletar Aerospace Park. Residences in The Greenwich range from 1-bedroom to 3-bedroom and all come with high ceilings. Residences on level one have attractive ceiling heights ranging from 4.25 to 4.75 meters (except bathrooms) and on level two to five, the ceiling height in each unit range from 2.85 to 3.35 meters. The lovely condominium comes with a wide range of recreational facilities. For added convenience, there is a 45,000 sq.ft retail podium, Greenwich V, next door. 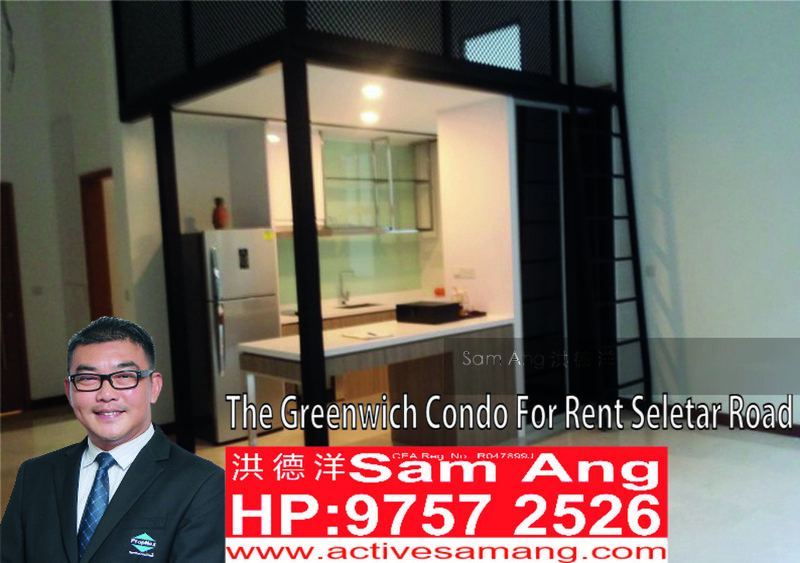 Greenwich V offers residents a variety of F&B outlets, shopping and lifestyle services including Cold Storage, Guardian, 7-Eleven, Kopitiam, Paradise Inn, Coffee Bean & Tea Leaf, and Toastbox. The retail outlets are fully leased. Nearby, Punggol Waterway will provide an attractive and vibrant community space for those living in the area. Complimentary shuttle bus services* to Ang Mo Kio and Yio Chu Kang MRT stations, and Fernvale LRT station are available.